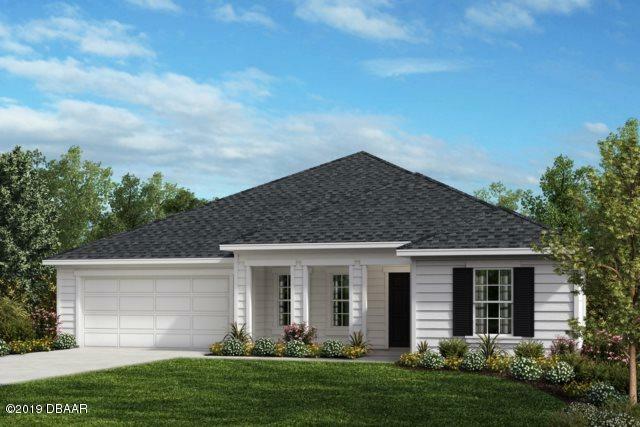 Welcome home to Ashford Lakes, one of Ormond Beach's most sought after communities. This community features large home sites and lush green preserves. 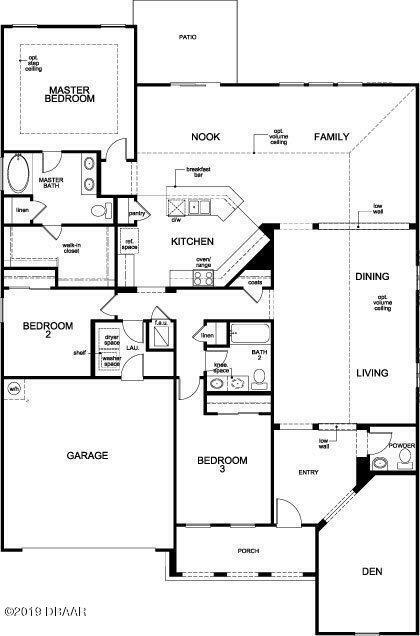 This 2553 square foot Energy Star(r) certified home features 3 bedrooms, den, 2 1/2 baths and a 3 car garage set on a large home site with water view. When you enter the home through the covered front porch you are greeted with a large foyer with vinyl plank flooring and volume ceilings. Beyond the front foyer is the formal living room and dining room with large windows for lots of natural light. Down the hallway from the formal living room you will find the 2 nicely sized guest bedrooms and guest bath with quartz countertops.Located beyond the formal dining room is the large great room perfect for entertaining. The chef in the family will enjoy creating the family's favorite meal in the large kitchen with quartz countertops, Moen faucets, WhirlpoolÂ® appliances and views of the pond. Directly off the nook is a sliding door that leads to your oversized covered patio with views of the pond. Just steps away from the kitchen is the large master retreat complete with walk in shower, double sinks with KohlerÂ® fixtures and large walk-in closet. 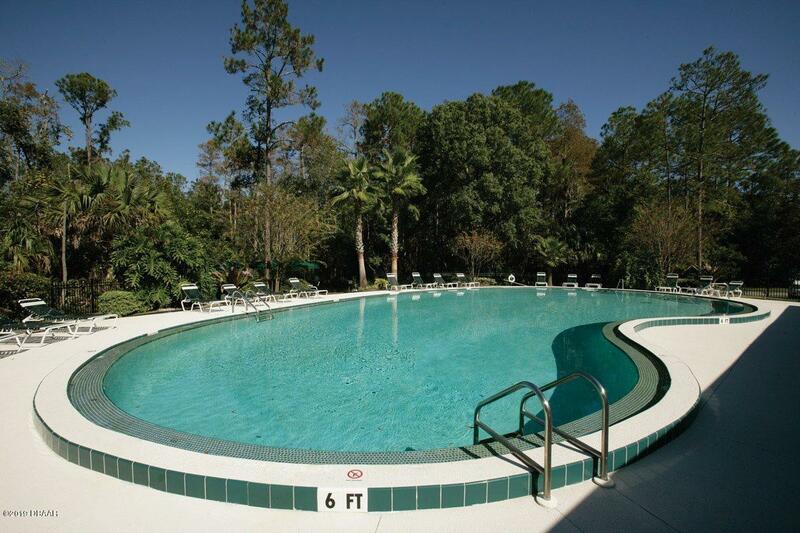 Ashford lakes residents enjoy 2 pools, club house, tennis & basketball court and walking trails throughout the community. Based on information from the DABMLS from 2019-03-28 10:41:52. DABMLS and their affiliates provide the MLS and all content therein "AS IS" and without any warranty, express or implied. Data maintained by the DABMLS may not reflect all real estate activity in the market.